Trade shows are a serious marketing medium in which we invest billions of dollars. In our quest to achieve business results, we often talk about getting the highest ROI (Return on Investment) or ROO (Return on Objectives). But what about the greatest ROF (Return on Fun)… more specifically, how do we make the shows fun for ourselves? Finding the right partner for the installation and dismantling of your trade show booth is no easy task. However, it offers a plethora of benefits such as time saved, less stress, and of course the most important thing, money. After you partner with a team of professionals, you’ll realize that this is only one step for trade show installation in Nashville and beyond. 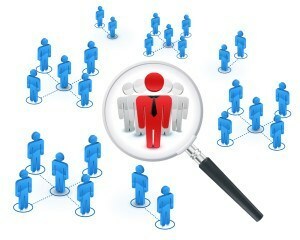 Do a web search on hiring models for your trade show and you’ll find not just a few articles that decry the practice. There are a lot of reasons to be cautious in the use of models. For one thing, having a gaggle of hot models in your exhibit can actually intimidate some people. That high energy and frankly “intense” atmosphere that is often associated with the proverbial “booth babe” environment is tough for the more reserved people, and can even cause anxiety just by being in the area. 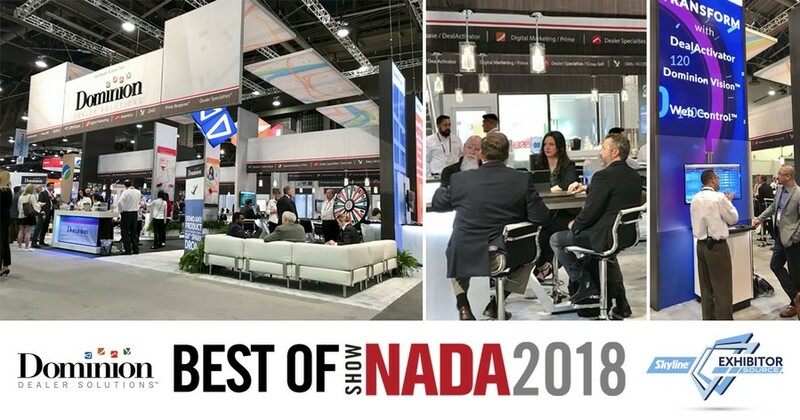 We are excited to announce that our clients, Dominion Dealer Solutions, was selected Best of Show for the National Auto Dealer Association Conference (#NADA2018) held this past weekend in Las Vegas. Congratulations to team #Dominion! 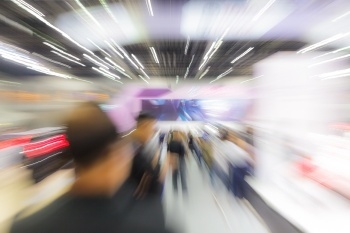 An alarming statistic is that 79% of Trade Show Leads are never followed up on… how crazy is that? There are tools that abound to make all of our lives easier when it comes to lead management. Most exhibitors have replaced the old “business card fishbowls” with badge scanners and software. But far too many exhibitors are still merely collecting as many cold prospects as possible and handing them over to sales. That approach can make the follow-up sales efforts overwhelming. Using the following six lead management steps will ensure your lead generation efforts identify the quality leads. 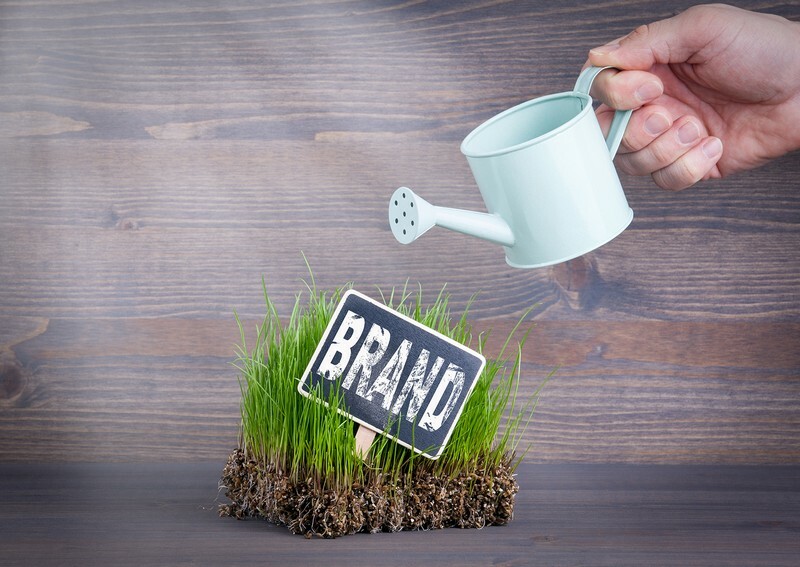 Webinar: "From Engagement to Connection"
We all know that branding has intrinsic value, but how much value can actually ascribe to a “Brand”… more specifically our brand. This is no small question and one that is challenging to answer. Consider this simple example pulled from each of our everyday lives. When we visit the drug store or grocery store and we have to choose between the “store brand” version of a product or the branded version positioned right next to it on the shelf. The dilemma that faces us in that moment is do we compromise on perceived quality and go for the less expensive “store branded” version? It seems like there would be a lot of us that would pick the less expensive option… Not true. Obviously, we advocate exhibit design. Intentional, evocative and relevant design is important to any good face-to-face marketing endeavor. Commodity exhibits are available, and you can buy nearly anything off the internet. 1. No Big Picture Goal. 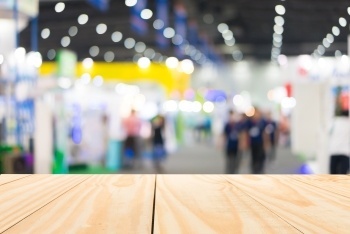 Your trade show presence needs to accomplish more than just raising brand awareness for a handful of attendees and getting a few leads in hand. Whether it’s expanding your prospect list, acquiring a set number of sales-qualified leads, or solidifying a new partner relationship, there should be a clearly defined and attainable goal each time you exhibit. 2. Attending the Wrong Shows. When it comes to attending shows it is easy to keep doing the status quo (because that is what we have always done), versus looking at each show critically from a return on objectives. Many times shows are selected based on the “squeaky wheel” methodology… which ever account executive or client asks the loudest gets our vote for show attendance. Looking at each show by comparing cost per lead, impressions, or closed projects are a better way to arrive at what show to attend and which shows should not be attended. Webinar: "Navigating Trade Show Rules & Regs"
No one wants to be replaced, as a company or a person, and having remarkable client engagement that eclipses that of your competitors makes you hard to replace. Once we differentiate ourselves we become difficult to switch out with other companies that do the same thing that we do. The best part about delivering this intangible value to clients is that it is fairly low cost or no cost, but essential to success. Story telling has been a popular topic in exhibiting over the last several years. I’ve used the term myself when talking with clients. And I do agree that when we are designing a space we have a story to communicate. But I also caution our clients that you need to be savvy as to what story you are telling. You have to sort out what story you want to tell about your company. It matters more than ever! One of the biggest challenges in life and business these days is face-to-face communication. How many of us are constantly checking our phones while we are with our friends and loved ones...and then find ourselves staring at our screen even in business meetings? (::reluctantly raises hand::) While we can serve our customers faster and more efficiently via electronic means, the number one (and most effective) means of B2B marketing is good, old fashioned face-to-face interaction. As your company's Marketing Warrior, you know the value of trade shows in generating leads and cultivating existing client relationships. 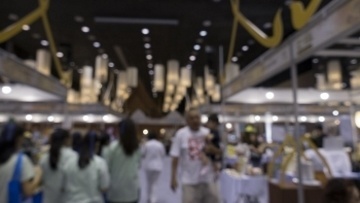 However, with a tight marketing budget you need some ammunition to convince the powers that be that the spend on trade shows is well worth the expense. 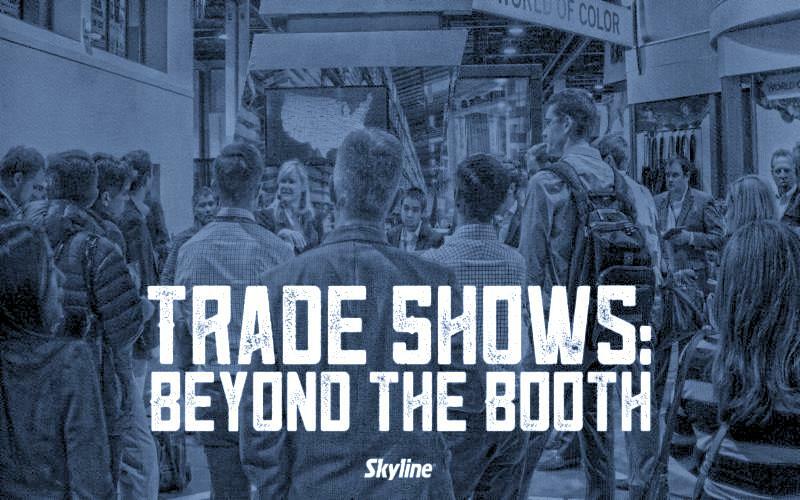 Here are some talking points from one of Skyline's trade show experts, Steve Hoffman, to help you when your boss asks, "Why are we spending so much on trade shows?" Webinar: "Leverage Digital Marketing for Your Trade Show"
How Is Your Brand Health? 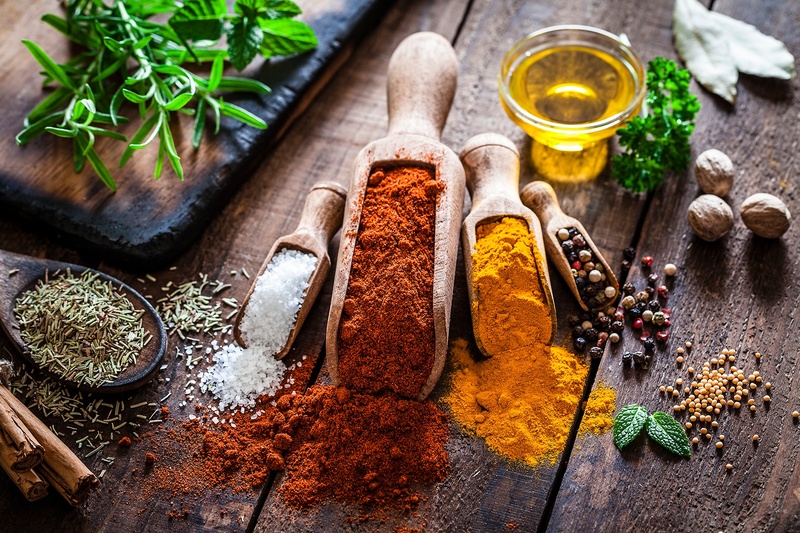 “How healthy is our brand and what kind of return are we receiving?” This common question looms in the minds of marketers far and wide who wrestle with this on a regular basis. As we begin 2018 and reflect back on 2017, we will inevitably consider each phase of our marketing mix and ask this very question. Upon reflection, it becomes a fair bit more challenging to evaluate how well people are adopting our brand or further yet, verifying if it is supporting what we stand for. So let’s look at one option for the question of “How do I measure our brand?” Here are some simple litmus tests that can be used to measure how "sticky" our brand is... and the health of our brand. Key to Success: FAILURE... What? One of the better sources for business success I have found is by observing everyday life and applying the principles I’ve learned to what we do inside our organizations. A great example is a recent ski trip to Vail Colorado and watching snow boarders who were still in their teens or younger. They gather their courage at the edge of the run and dive straight in. The kids attempt a trick or move, and I can tell you the majority of the time they fail and “kiss the snow.” When they fall, they pop back up and turn around and try it again… and again, until they get it or run out of sunlight. There is even a fairly good crowd gathered that will hoot, howl and whistle at epic failures. It is counterintuitive, but these kids are celebrating the failure they just watched - knowing the success it will lead to. These kids understand something that many organizations miss, that one key ingredient to getting better at snowboarding [or anything] is failure. You will not get better unless you take some risks and fail, then try again until you accomplish what you set out to do. Most of us who go to shows go there with the intent of generating leads (at least partially). According to the Center For Exhibition and Industry Research, the #1 reason that exhibitors attend shows is to generate leads. As marketers, we desire to fill our sales pipeline, shorten the sales cycle, drive repeat customers and find new opportunities. Obviously, we advocate exhibit design. Intentional, evocative and relevant design is important to any good face to face marketing endeavor. Commodity exhibits are available, and you can buy nearly anything off the internet. Surely, budgets and limiting factors come into play and can't be ignored. But the reality is if you want successful show marketing strategies, you need intentional design - even in pop-ups and banner stands. That design is necessary to compel, not just any audience, but a particular audience. Some shows you go to may be made up 100% of the audience your marketing efforts work with, and everyone is a qualified lead. But more often than not, you need to weed out many of the attendees in order to meet the ones who will really do business with you. Those qualified leads are a particular group of people. You have a profile of them already: your current customers. You know what that audience looks like. So how do you compel them? How do you catch the attention of more people just like that, and draw them in? How do you compel that particular group? That's the foot you want to put forward on the show floor. Some things are worth putting on the to do list at #NADA2018 so we compiled the "Top 10 Must See, Do, and Dine," at this year's show, according to Yelp and TripAdvisor. 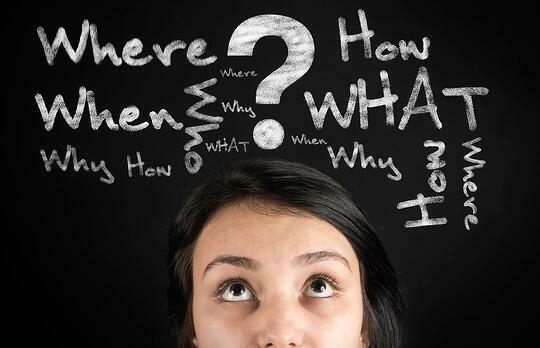 When your sales staff needs to figure out where to take a client, we have an answer. The reasons can vary greatly of why you were selected to write the social media plan for your company, but here you are. Now what… [insert sigh here]. Maybe it’s because you’re in marketing. It may also be because you’re from the younger generation that grew up as a digital native and are assumed to have a close connection in this arena. Or possibly you’re already experimenting with social media and your success has been noticed. 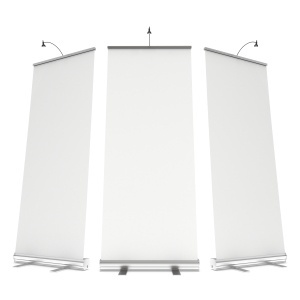 Banner stands may seem like a simple display that are intended to showcase your brand by means of a graphic and their purpose may end there. 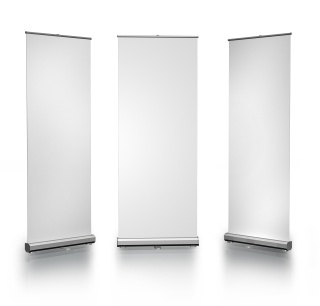 Of course, you want it to have vibrant graphics and your brand’s name displayed for everyone to see, but you may find yourself asking, “how do I make my banner stand more interesting?” You may feel limited with a stand that simply displays your image and brand, but you’re not and there are many creative ways to display your banner stands that will capture the attention of event goers and imprint your brand in their memories. Nashville! Don't Be Left in the Dark! 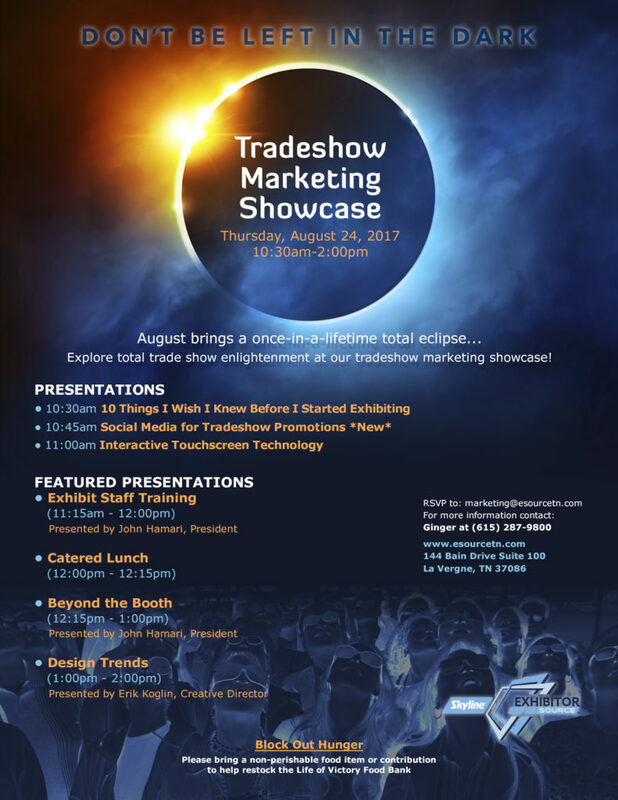 Join us for our upcoming Tradeshow Marketing Showcase & Seminar – “Don't Be Left in the Dark”! We are planning an informative and fun event with lunch, beer & wine, prizes, and invaluable information to equip you and your team with the most innovative tools for tradeshow marketing success. Knoxville! Don't Be Left In The Dark! 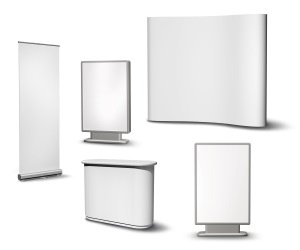 As many exhibitors and trade show attendees know, trade show booths and displays come in all different shapes and sizes. 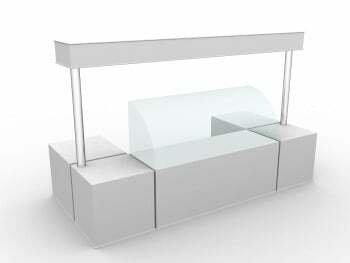 Each booth or display is serving a distinct purpose for the company they represent. For companies with vast inventories, they may go with a large exhibit to ensure that all of their products can be displayed. Other exhibitors may go the route of creative trade show displays that capture the attendees’ attention upon first glance. Of course, those aren’t the only trade show display options seen at trade shows and the decision to choose which display would work best for you and your brand. For those companies that vehemently attend trade shows, portable trade show displays may be the perfect fit for those companies. 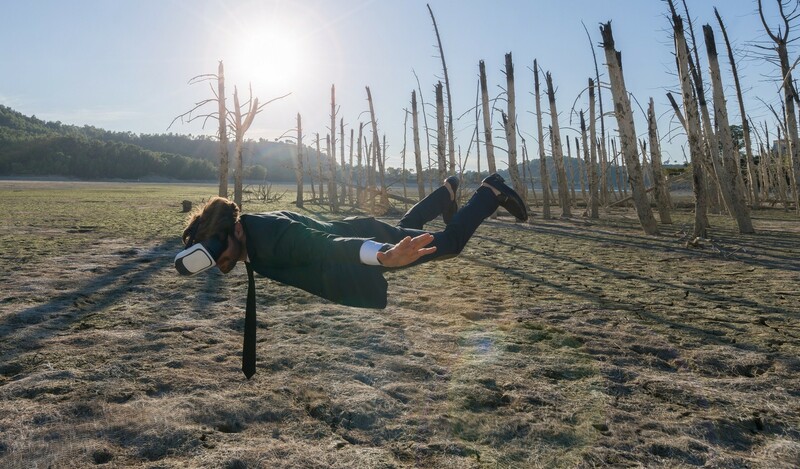 Commanding attention at a live marketing event can sometimes prove challenging. 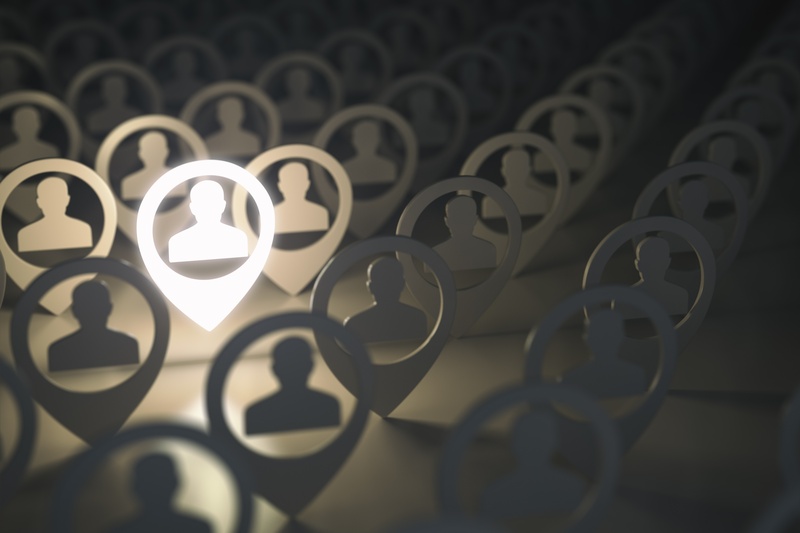 With so many exhibitors flooding the venue space, business owners can find themselves struggling to stand out in the convention crowd, no matter what the size of their booths and stands. 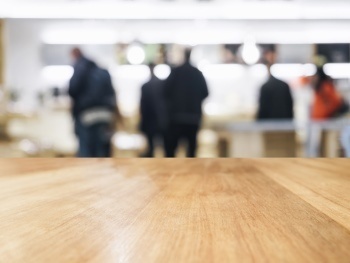 However, for entrepreneurs manning tabletop displays, their anxiety over making their mark with the live event crowd can feel exponentially higher than those with a full-sized exhibit. 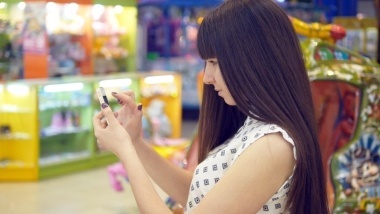 Does Your Trade Show Marketing Plan Attract Buyers Or Browsers? 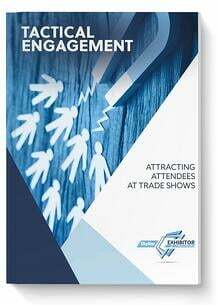 Trade show marketing gives your team the opportunity to meet prospects face to face, place your product in their hands, read them and address their objections in real-time, convert them on the spot and close more sales than at any other time. It's a serious investment to attend a trade show, and you should be seeing a significant return on that investment. 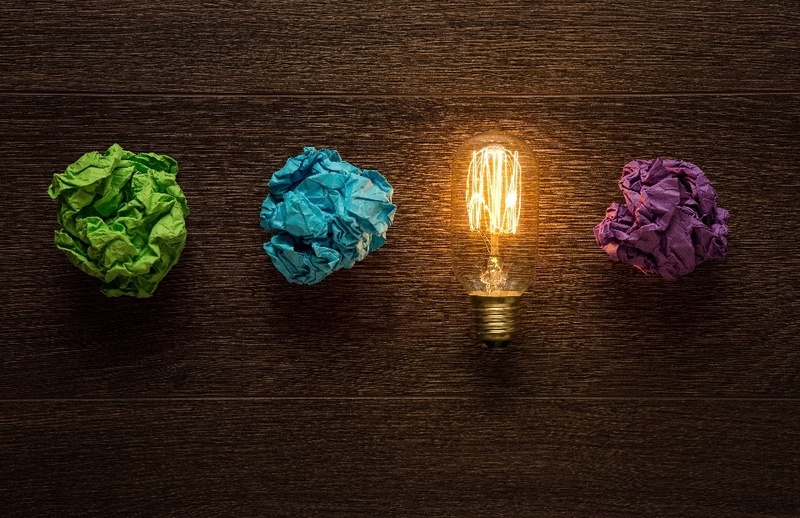 One smart way to fine-tune that return is to consider the traffic you're attracting. On the one hand, marketing is a numbers game, and we're all out to generate as much traffic as possible. On the other hand, attracting the wrong traffic can cost you time and money and cost you opportunities to interact with real, qualified prospects. 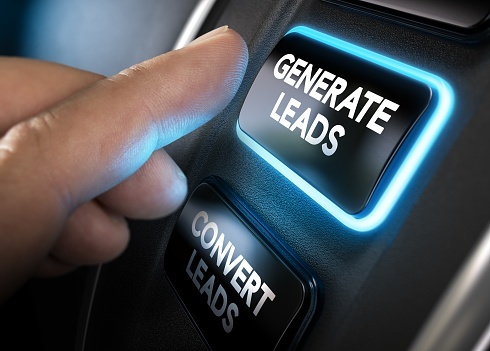 Think of it this way: it costs about 15 cents each to purchase cold leads, and your sales team can interact with those cold leads in the office. When you spend the money to send them to a trade show, you're spending a lot more than 15 cents per contact, so you need to be sure that those contacts are worth the extra money. 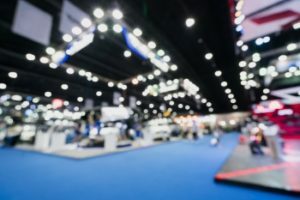 Of all the processes involved with exhibiting in Knoxville, trade show installations are among the most commonly overlooked. That's understandable, especially if you're exhibiting with portable display systems. They're the epitome of do-it-yourself ease and convenience. That being the case, there's no need to hire an I&D team. 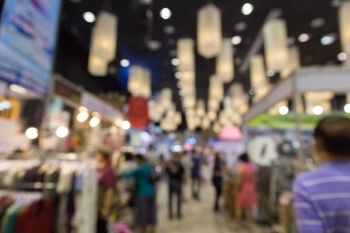 While large trade show exhibits can make a huge impression on attendees, they're not always necessary. In some cases, depending on space constraints and the size of the event, they may even less preferable than portable displays. Nashville shows are often held in small venues that make smaller, more convenient, portable exhibits a boon. 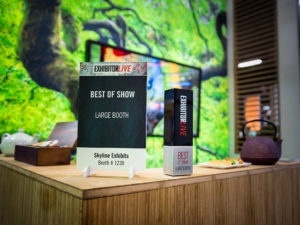 We are excited to announce that we were awarded “Best of Show” in the Large Exhibits category by EXHIBITORLIVE for one of our trade show displays. EXHIBITORLIVE is one of the trade show industry’s premiere events and we are extremely honored by the award. 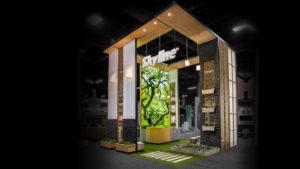 Skyline Exhibitor Source prides itself as one of the best and most innovative trade show display companies in Nashville and North America. 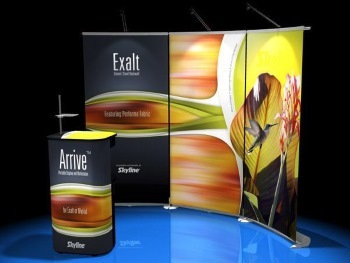 There are a lot of compelling reasons to use portable trade show displays when exhibiting in Knoxville. They're lightweight and easy to transport; they're simple to set up and dismantle; and they're fully customizable to complement your brand. Trade Show Marketing Showcase & Seminar in Chattanooga! 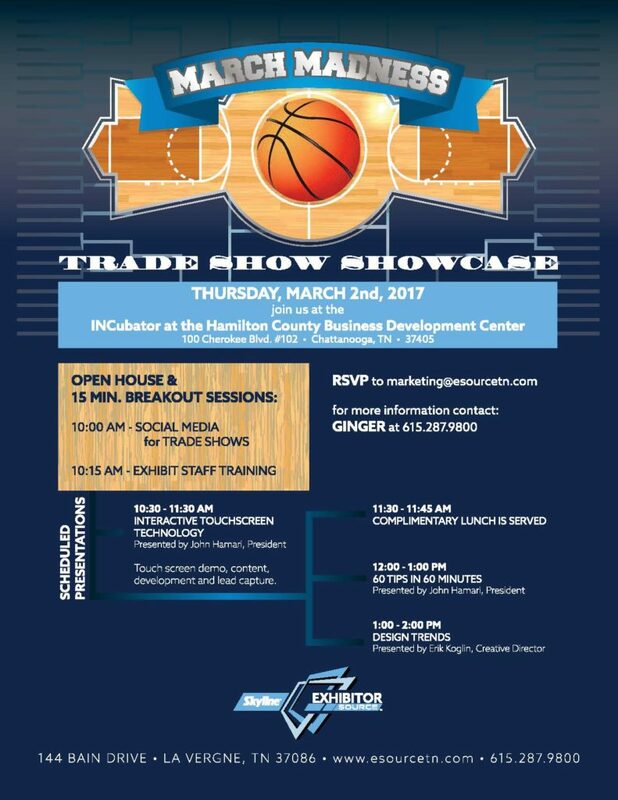 Join us for our upcoming trade show marketing showcase & seminar on Thursday, March 2nd, 2017 at the INCubator at the Hamilton County Business Development Center in Chattanooga! We are planning an educational and fun event with lunch, refreshments, prizes, and most importantly, valuable information to equip you and your team with the most innovative tools for trade show marketing success. 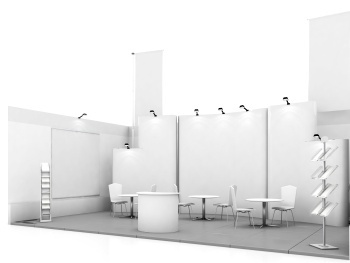 Should You Rent Trade Show Booths Or Purchase Them Outright? You're in charge of your company's event marketing strategy. You have a budget, and you're expected to use it wisely. Not only are you tasked with choosing which shows to attend, but it's also your responsibility to show up with attention-grabbing exhibits that make an impression. 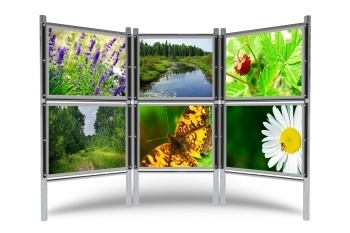 It's easy to underestimate the impact of tabletop displays. At Knoxville events, exhibitors often show up with big booths adorned with flashy graphics. It's tempting to assume smaller show assets will get lost in the shuffle. The worst-kept secret in event marketing is that Millennials spend a lot of money, to the tune of $600 billion per year. And according to experts, that number is only going to climb. By 2020, Millennials are expected to spend $1 trillion each year. 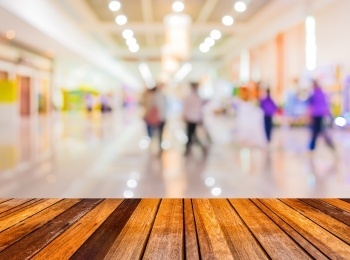 One of the biggest challenges you face as an exhibitor occurs before the show even begins. No other aspect of exhibiting has the potential to cause as much grief as the installation process. Small mistakes, from scheduling errors to configuration snafus, can have catastrophic results. For exhibitors looking for a unique way to stand out in the crowd, the best solution may be to add a second story to their Knoxville trade show displays. An upper deck can make an impactful, memorable statement. It also affords other advantages to event marketers struggling to attract the attention of attendees. 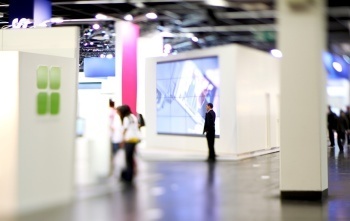 Don't Make These 7 Mistakes With Your Trade Show Exhibits! Banner stands are an incredible versatile product that goes from the trade show floor, to your lobby, to recruiting events, and virtually anywhere else you need to promote your presence. While you can use a single banner stand on its own, Knoxville businesses are finding that they can get far more impact - and versatility - my maximizing the style and function of their display with LED arm lights, built in merchandising accessories, and by utilizing multiple stands and graphic combinations. 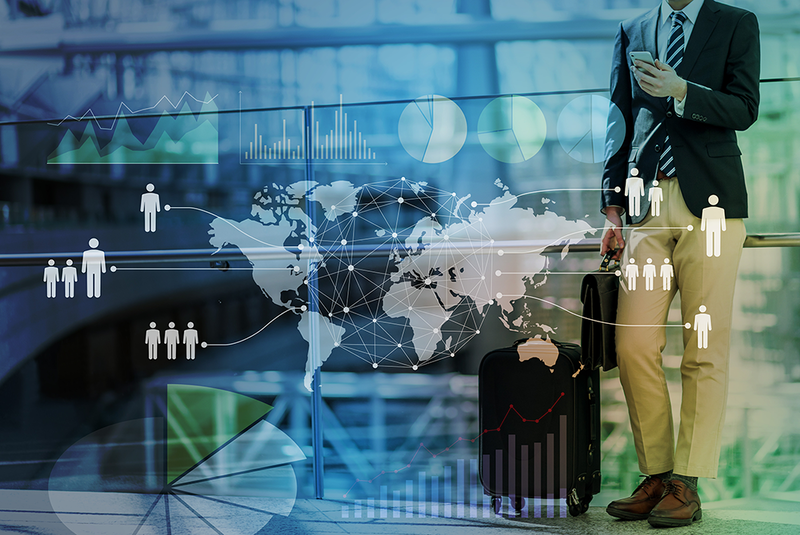 The trade show industry is constantly evolving to incorporate new technology, consumer preferences, and design trends, and this year has seen quite a few developments emerge. As we look toward 2017, here are some of the trade show display ideas you can expect to see popping up on exhibition floors in Nashville. 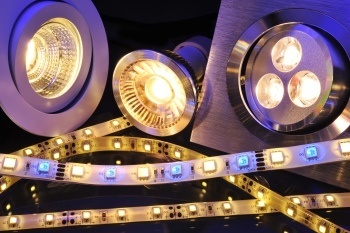 Trade show booth lighting can be big, expensive, and complicated. It's this idea that causes a lot of small- and medium-sized businesses to give up some pretty big advantages when they exhibit at trade shows. There are some fantastic options for lighting a portable trade show display, many of them can be set up by one or two people with no special training. Contemporary halogen and LED lights have made it possible to create smaller, lighter weight fixtures that pump out more light than their larger predecessors, and without adding as much heat to the booth space. A lighted booth will attract traffic from a greater distance, and can more effectively point people's attention to your visual branding, products, and literature. Is Your Knoxville Trade Show Booth Attracting Customers Or Warm Bodies? When your company is marketing at a trade show, your team gets the opportunity to engage prospects fact to face, to read them, to place your products in their hands, and to convert them to customers. There is tons of advice floating around about how to attract traffic to your booth, and while its true that marketing is a matter of numbers, it's also true that companies can waste a lot of money attracting and courting the wrong traffic. You can buy cold leads for about fifteen cents each; how much does it cost you to hand out swag to cold leads at a trade show? The approach you take depends on what you're selling, but even if you're selling something that any home or business could use, you can make a plan that allows you to get better value for your marketing dollar. Your team can work cold leads from the office; working a trade show is a huge opportunity to close bigger sales faster.